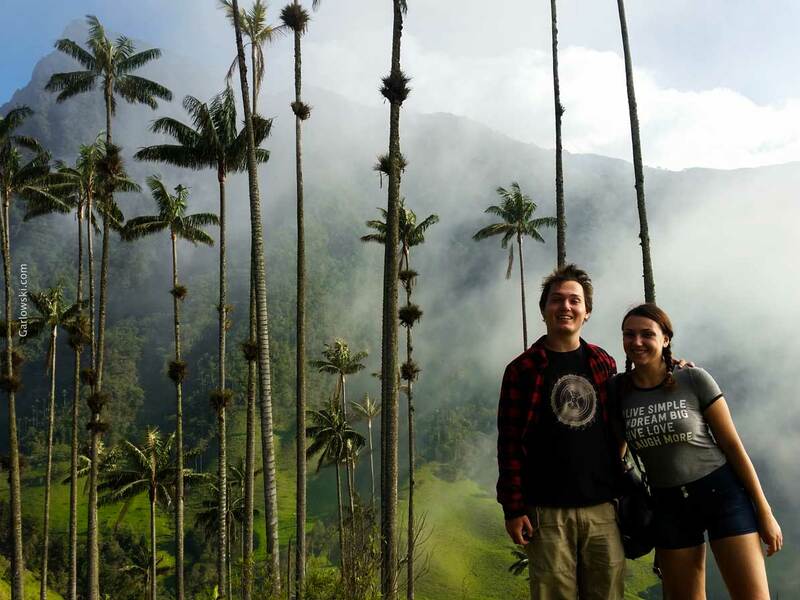 Dating a Traveler is not an easy task. The previous article “Never Date a Traveler – unless you can keep up with them” was preparing for what will happen. 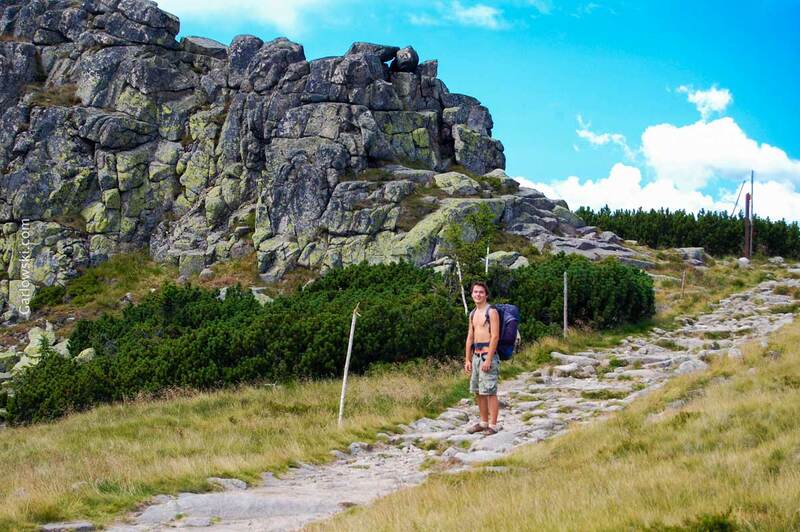 This article will be about practical advice: what to do if you already date a traveler. You might have thought before that it won’t be such a big problem, or your partner decided to travel meanwhile. Nevertheless you don’t want to stop him/her from realizing own dreams. What can you do to keep the relationship? Always on their way. Always ready for a spontaneous adventure. Always running from the daily routine. Travelers can give you a headache and not much explanation. 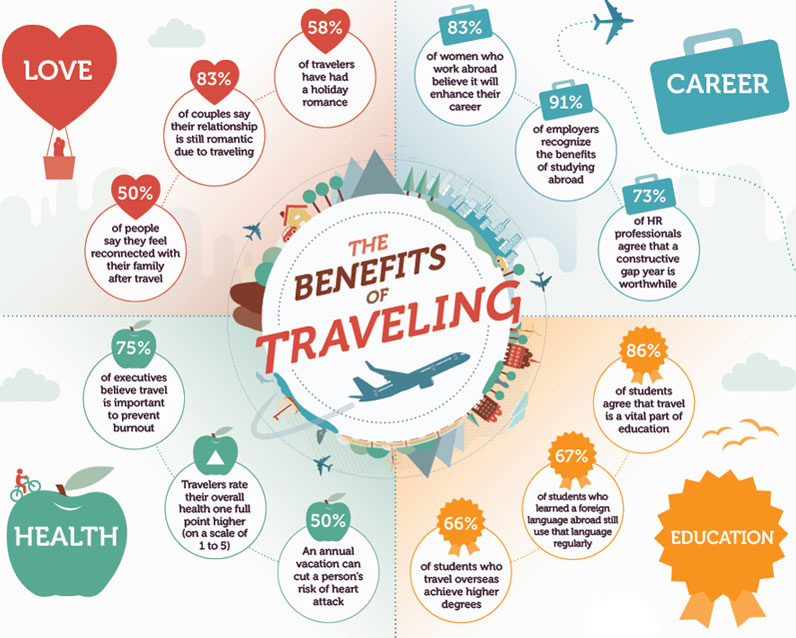 Did you ever think what are the benefits of traveling? You might think “resting” or “looking at nice views”. Those Who actually travel a lot will notice that it changes them in many ways, often improves they social skills, relations with friends, partner, family. This info graphic will reveal to you more details and hopefully will motivate you to travel even more! Have fun!